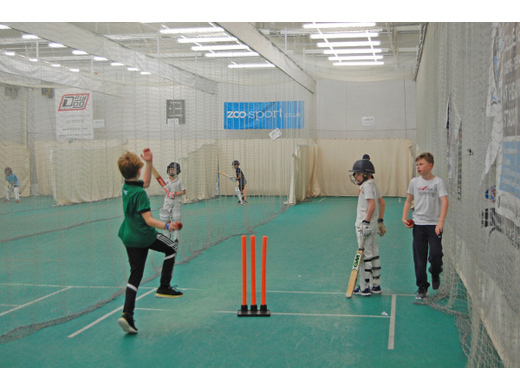 Junior indoor training is back now the summer is here, we have 2 sessions booked to get you all back in the swing of things before we begin training outdoors. Indoor sessions are included within your membership and we welcome as many juniors as possible to attend at Todmorden Sports Centre at the following times. Sessions to be run by John Brierley & Chris Schofield who you will all be familiar with. Outdoor training begins on Monday 22nd April. On this day we will play Walsden CC on our ground against every junior team during the day with trianing for all to follow in the afternoon, more details to follow.